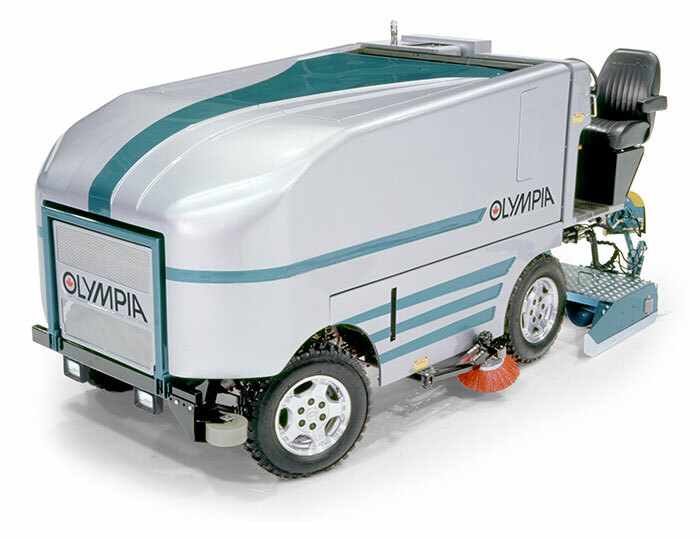 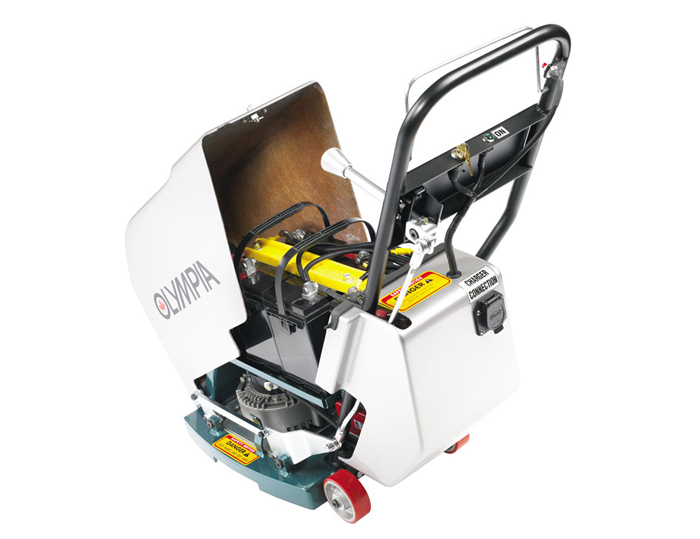 Innovative OLYMPIA Ice Resurfacing Machines | Resurfice Corp.
We’ve set the standard for quality and innovation in resurfacing technology worldwide. 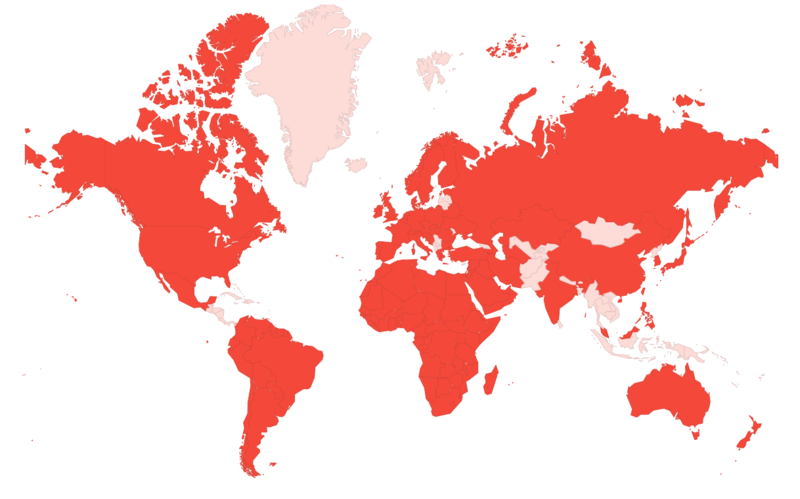 With the highest annual sales in the world market, we know our business and we know our customers. 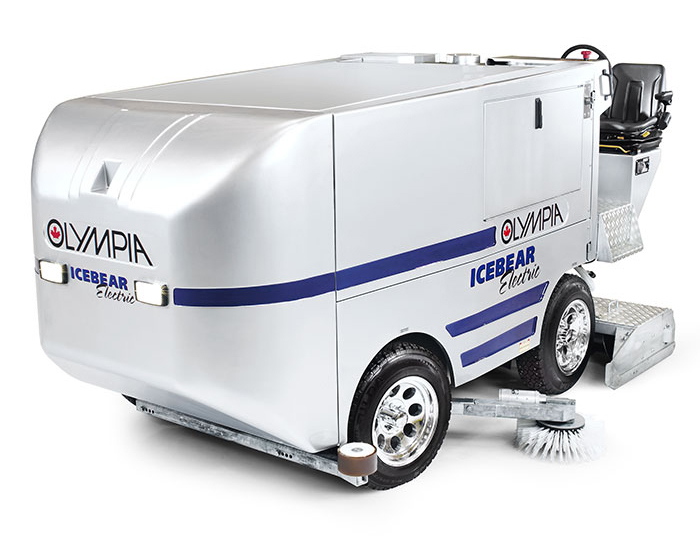 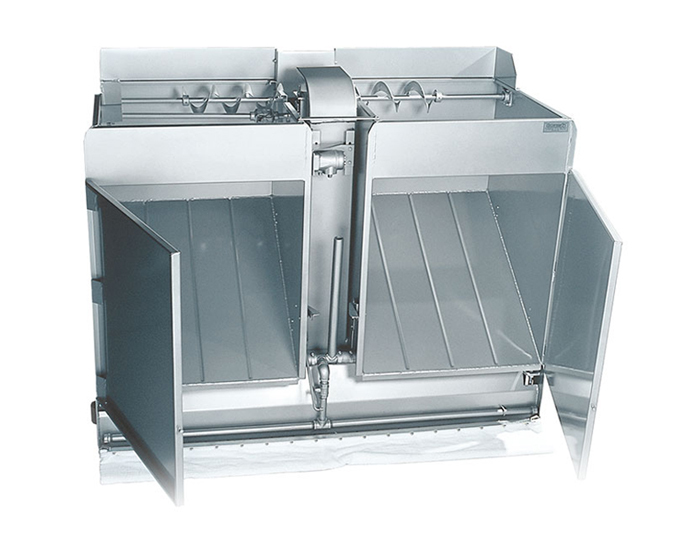 We take great personal pride in every machine we produce. 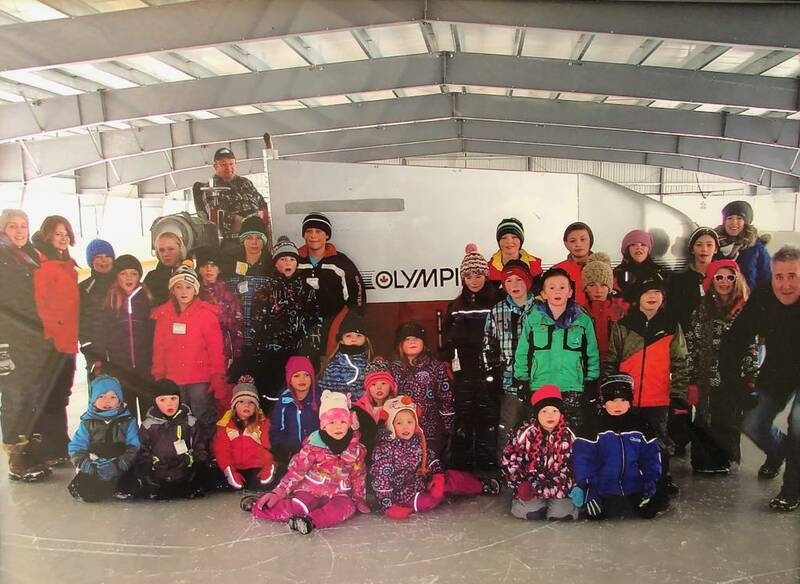 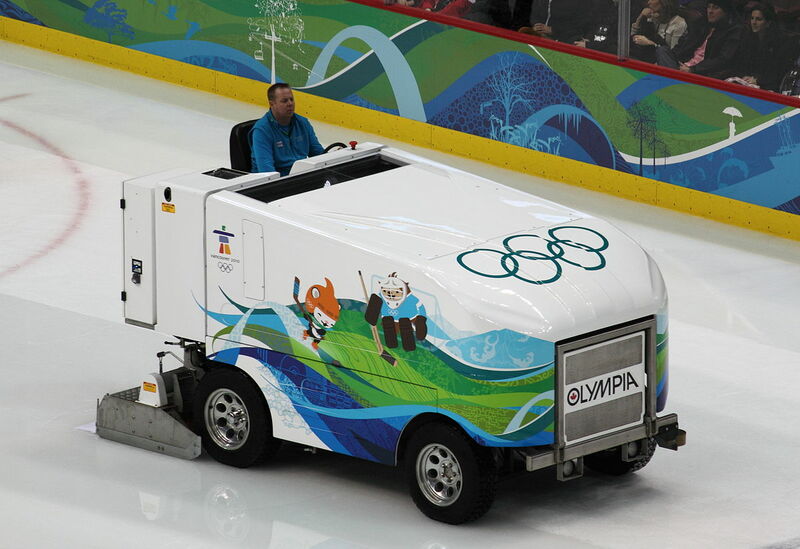 With worldwide coverage, OLYMPIA ice resurfacers can be are found in some very unique locations such as Kuwait, Bahrain, United Arab Emirates, Ecuador, South Africa and Australia. 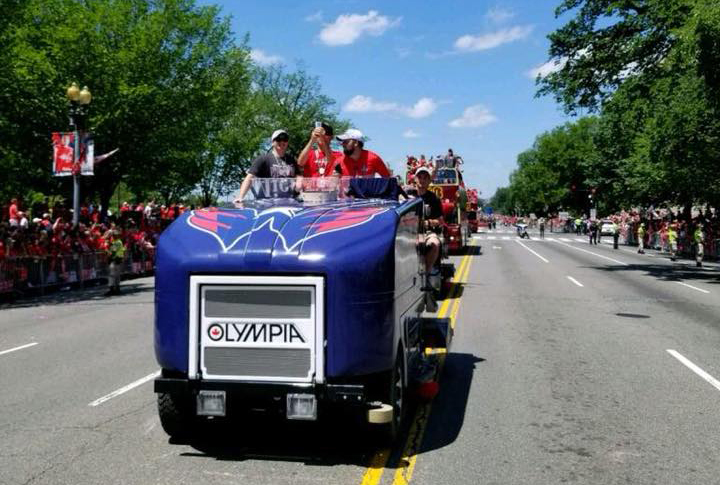 An Olympia ice resurfacer was featured in the Washington Capitals Parade after their 2018 Stanley Cup win! 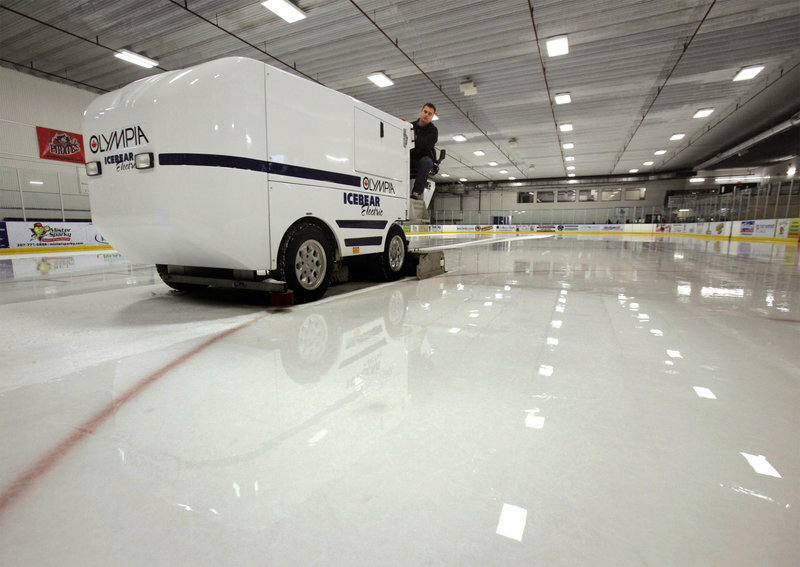 You can read more in this opinion piece on the Washington Post.